Old data however also needs more ECC time for being reliably read, meaning lower performance. As user reactions show, this is clearly not acceptable in the consumer world. To me it seems just weird that Samsung would deliberately defer static wear leveling to the point that old data has impaired read performance and possibly that dynamic wear leveling would operate on a reduced amount of NAND blocks, especially given that the possible benefits in write amplification by doing so don't seem that great compared to SSDs / SSD controllers that do not seem to employ such techniques. I believe it's likely that this was a genuine bug that Samsung is going to fix rather than an indended behavior which the company would be attempting to cover up to save face. > In any case, I can't understand why the Samsung Pro MLC's are so much more expensive compared to everyone else's MLC drives? Because they are faster. Samsung rather uses best quality MLC for their top drives and best quality TLC for their value line. 1. Explain the details of the problem and how the fix works. 2. 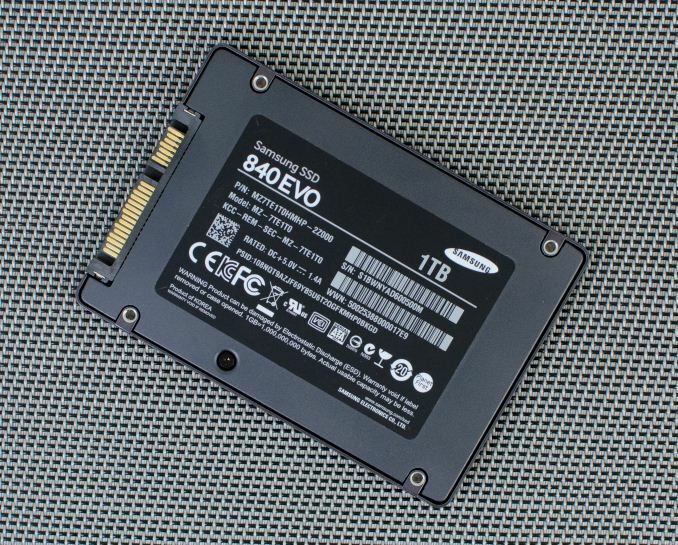 Does the new firmware affect the SSD life? How much? 3. Is the speed fully restored or is there going to be a certain read speed value (fixed by Samsung in the firmware) that triggers the data relocation ? If it is so then it will still be degradation just not so severe. All in all, Samsung should have done a better job with this drive. "End-to-end integration of in-house components (NAND/Controller/DRAM/Firmware)"
But this proved to be more of a weakness than an advantage. Not necesserly. If you shuffle all the data around, this can actually increase write amplification, while giving static data a smaller priority when doing wear levelling (so doing more dynamic wearlevelling than static).